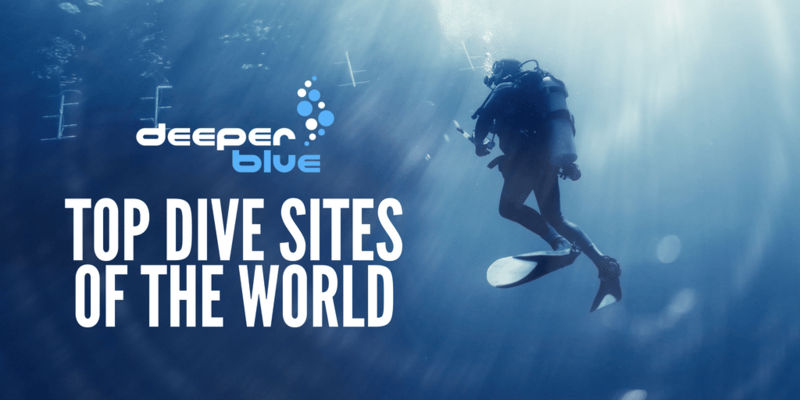 Welcome to The Top Dive Sites Of The World by DeeperBlue.com. We so often find ourselves wanting inspiration of where to go for our next diving trip. There are so many places to try out and so many spectacular locations that we felt we wanted to collate our collective experiences and research on dive sites all over the world to help you!Whatever type of diver you are and whatever experience level you are you’ll find some amazing dives in our guide to the Top Dive Sites of the World.  Written by Staff Writers from DeeperBlue.com and constantly being added to, this is a truly unique and comprehensive guide to diving anywhere in the world. Check out the locations and guides we have below. Dive in today. We currently have over 303 dive sites listed in our guide. Check them out below.